Happy New Year! I know, I know. The new year started weeks ago and here I am, more than a little late to 2019. I hope you had a wonderful holiday season and are ready to kick off another new year. Personally I like to start each year with a little reflection and some goal setting. Even though it sounds cliché, this is something I’ve been doing for years now so it seems very natural to me, but I completely get it’s not for everyone. I think the start of each new year is a great time to refocus on what matters to you most – health, relationships with family and friends, career, work-life balance, faith, finances – whatever that may be! Is goal setting something you do? I really love this goal setting series for anyone who’s interested but not sure where to start. 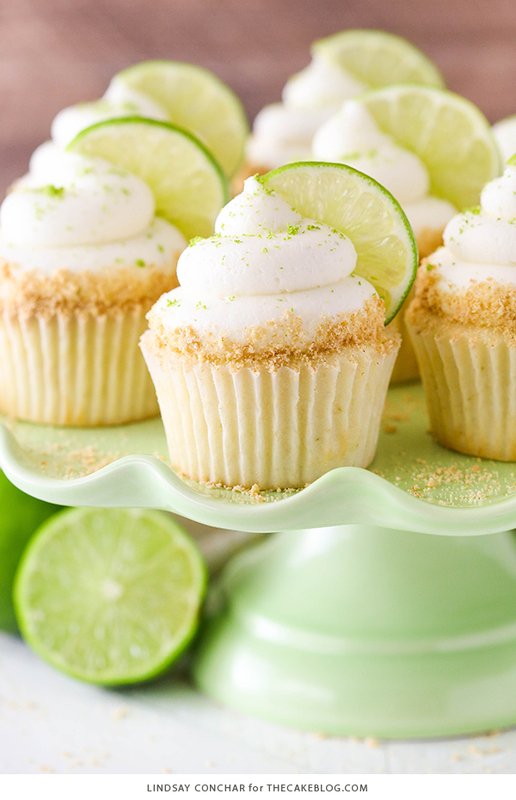 Light, fluffy cupcakes full of key lime flavor! 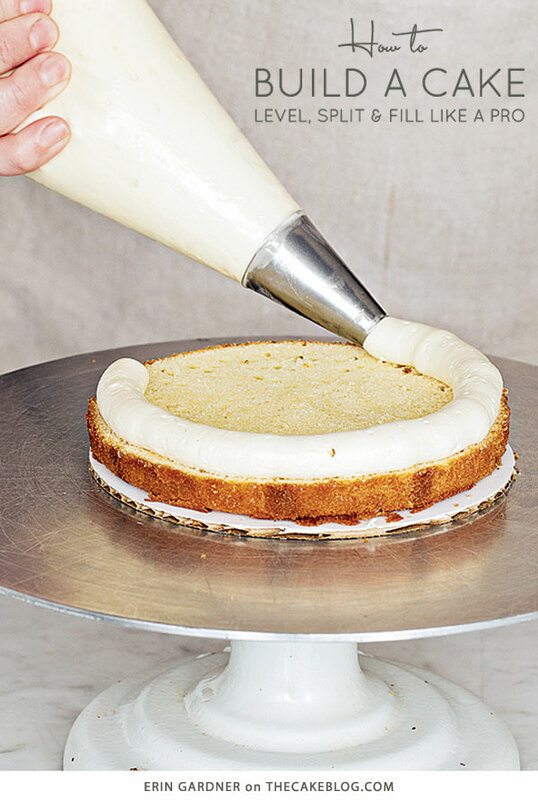 With lime juice and zest, topped with a tangy sweet lime frosting and graham cracker crumbs. Recipe by Lindsay Conchar. 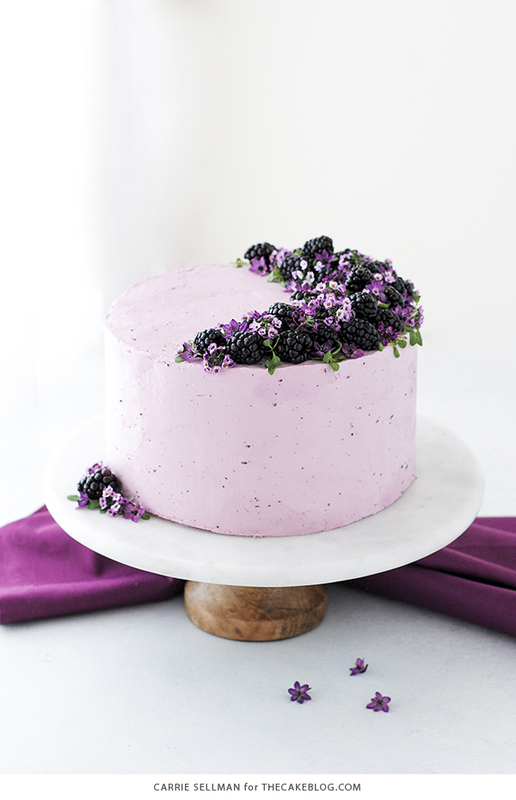 Tender cake infused with lime zest, frosted with blackberry buttercream, topped with fresh blackberries and edible flowers. Recipe by Carrie Sellman. 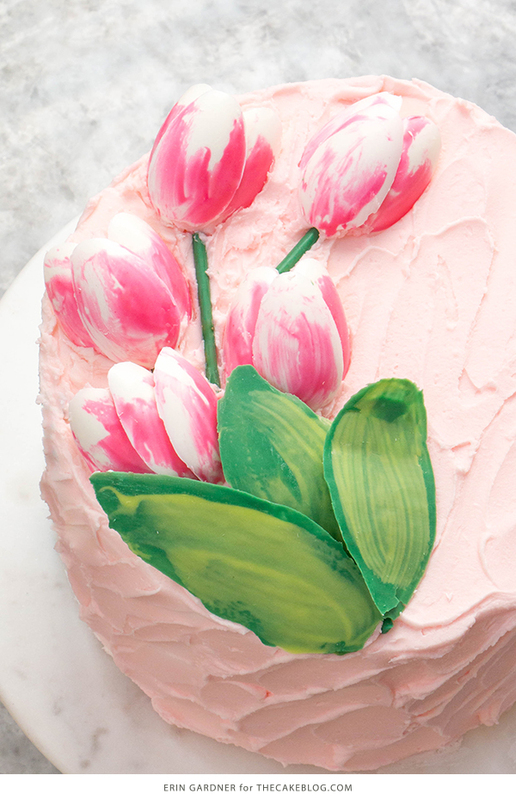 How to make gorgeous tulip cake decorations using melted chocolate and a plastic spoon! Tutorial by Erin Gardner. 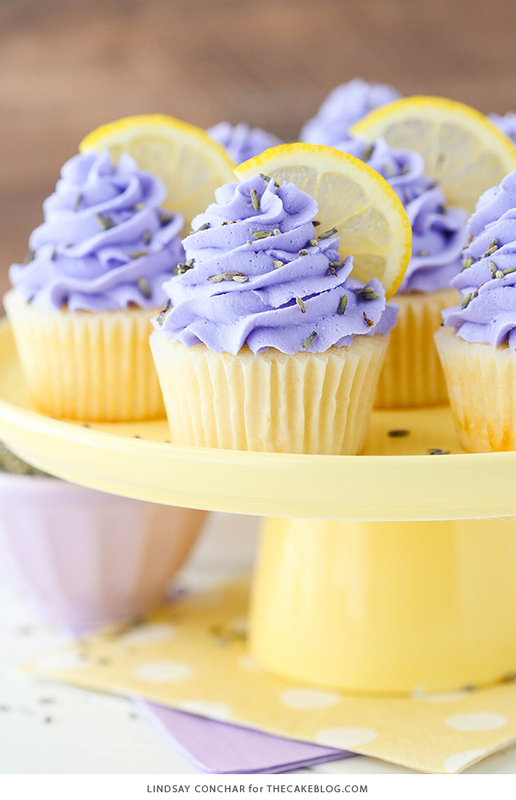 Easy lemon cupcakes with lavender buttercream frosting, topped with lavender flowers and fresh lemon slices. Recipe by Lindsay Conchar. 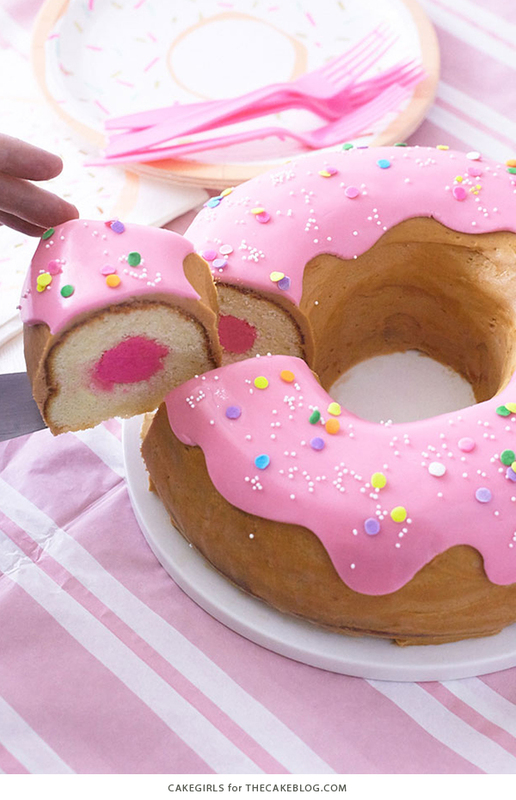 How to make an adorable, sprinkle-coated, giant donut cake that’s perfect for birthday parties, no matter your age. Tutorial by Cakegirls. 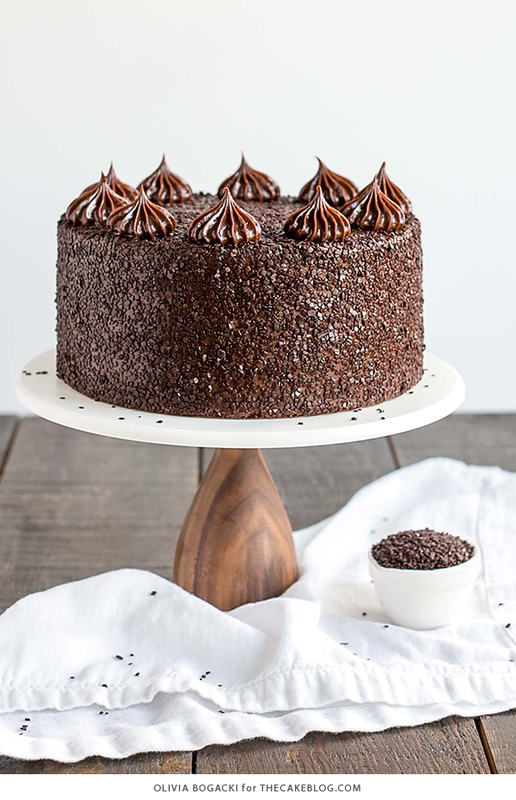 A decadent recipe with dense, moist chocolate cake, silky chocolate truffle frosting and chocolate flakes. How to level, split and fill a layer cake like a pro. Tutorial by Erin Gardner. 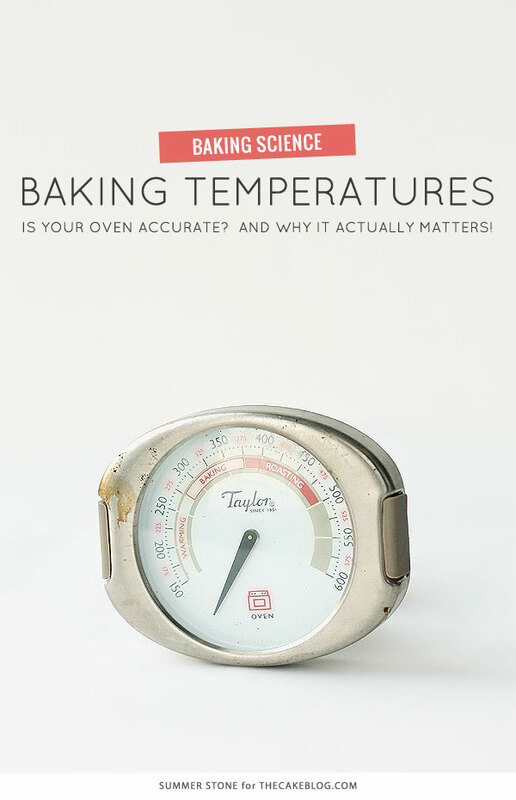 A side-by-side comparison of different baking temperatures, highlighting why an accurate oven temperature actually matters! Baking experiment by Summer Stone. 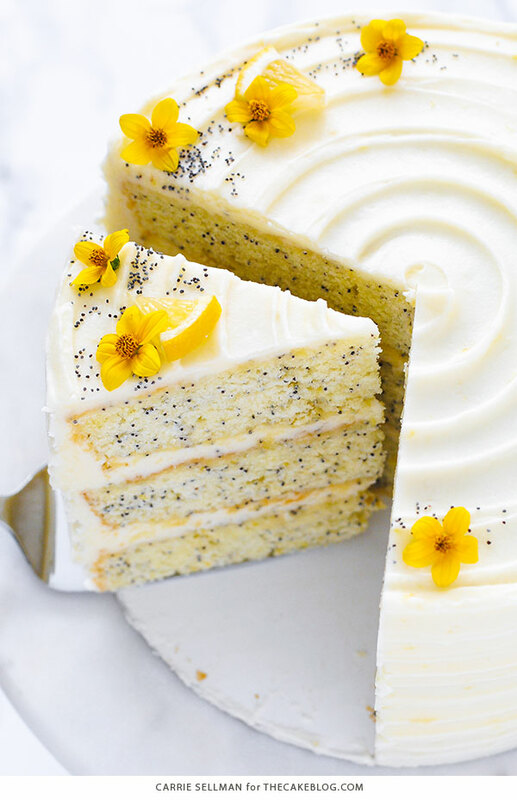 A tender layer cake recipe brightened with lemon juice, lemon zest and poppy seeds, frosted with a tangy sweet lemon cream cheese frosting. Recipe by Carrie Sellman. 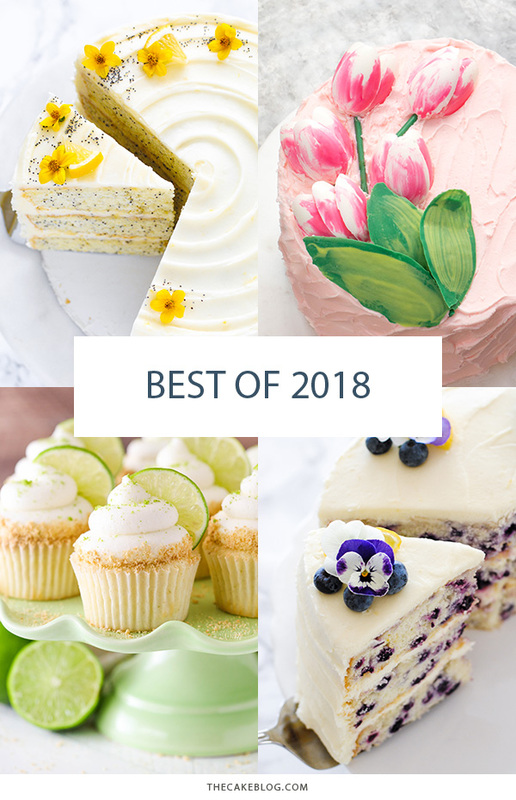 A tender layer cake recipe brightened with lemon juice, lemon zest and wild blueberries, frosted with a tangy sweet lemon cream cheese frosting. Recipe by Carrie Sellman. 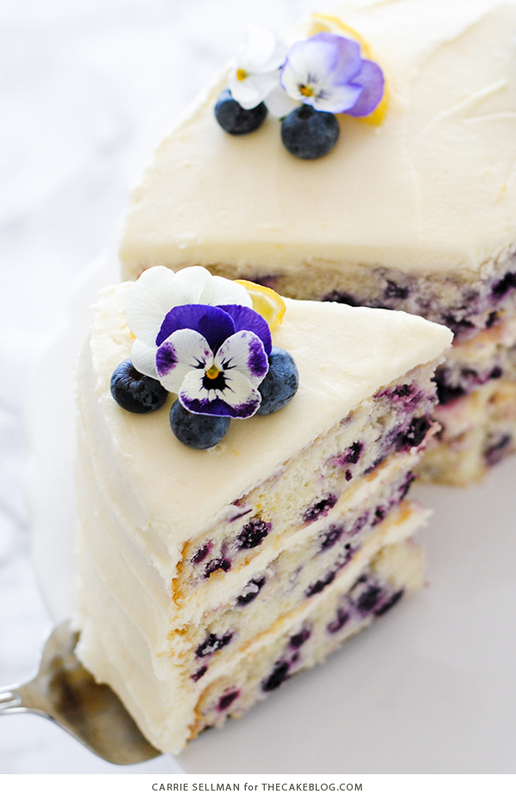 I made the lemon blueberry cake and it is truly delicious. I only had 2 (8-inch) pans and baked them a bit longer as expected. They rose 1 1/2 inches and so I had no trouble slicing into layers. I filled the center layer with a blueberry-elderberry jam. I did find the frosting to be a bit soft, but not overly sweet. I would definitely make it again.